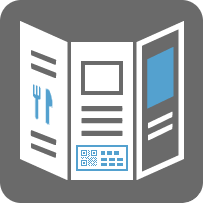 and icons representing the available languages - leads the smartphone user to the translated content. 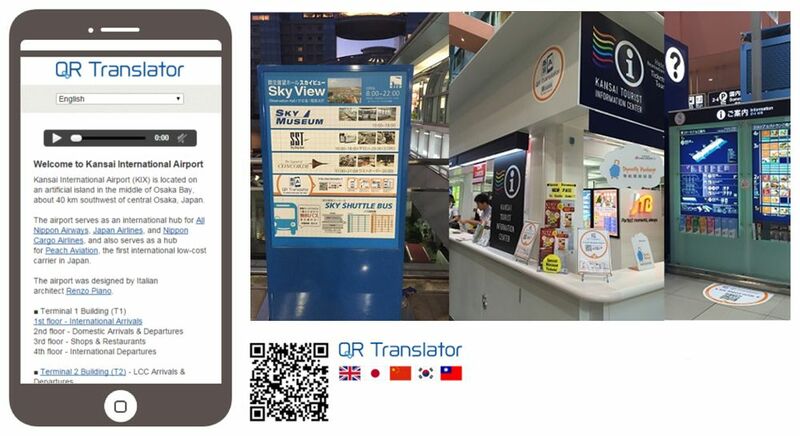 QR Translator is the first online service that makes it easy to produce signs and printouts in multiple languages. 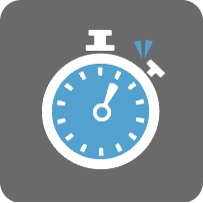 To use the service, input your source text, and then select the target languages and the location where the translation will be used. 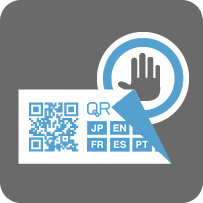 The QR Translator issues a QRT code in the form of a 2D barcode. You can put the QRT code on your signs or documents. 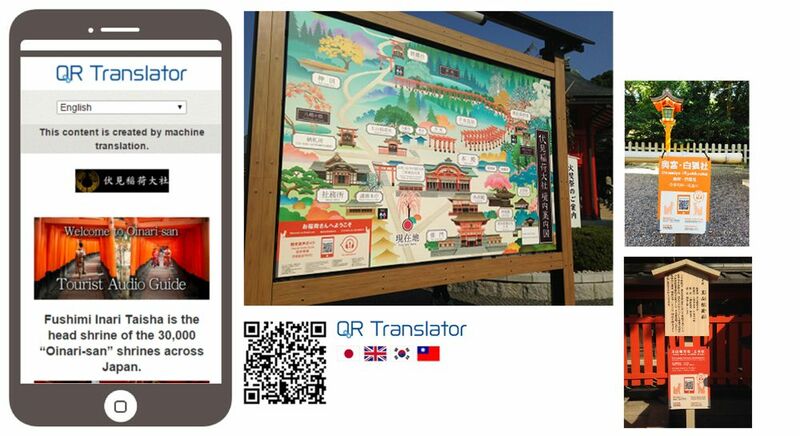 People can then use their smartphones to read the QRT code and retrieve the translation in their own language. Our year-end holidays are from December 30th to January 3rd. We are sorry for the inconvenience. 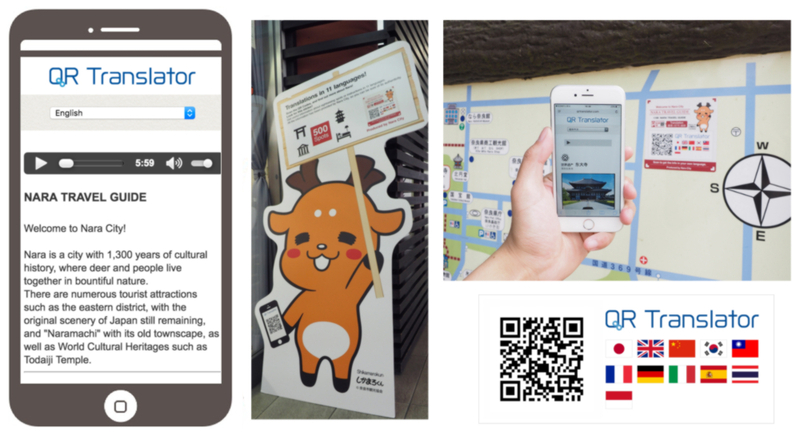 QR Translator was written about on the Metropolitan Area Economics page of the Nihon Keizai Shinbun Tokyo Edition, as a multi-language reception system using QR Codes. Tokyo took initiative and introduced the prize this year, for the purpose of publishing innovative and promising products, technology and services developed for events such as the Tokyo 2020 Olympics. At the awards ceremony on October 31, the grand prize was awarded by the governer of Tokyo, Yuriko Koike.